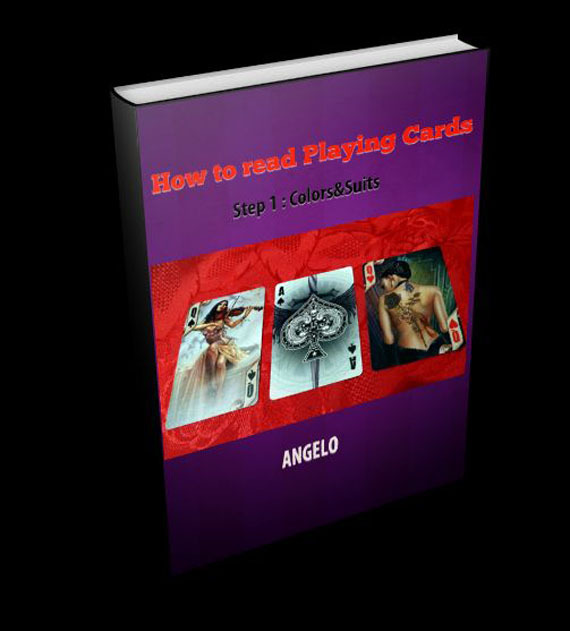 THE ULTIMATE GUIDE TO START READING PLAYING CARDS ! You don’t know how to read playing cards OR your foundations are lacking ? You want to learn how to read them ? You are confused by all the websites giving contradictory methods ? You want to properly build your foundations and start on the right tracks ? THIS GUIDE IS WHAT YOU ARE LOOKING FOR ! 34 pages including clear explanations and 3 videos. Practical examples based on real past clients cases. Many short “Rules of Thumbs” which are fundamental rules to know and keep in mind.